Having been forced to quit my Dropbox contract I have been searching for alternatives. 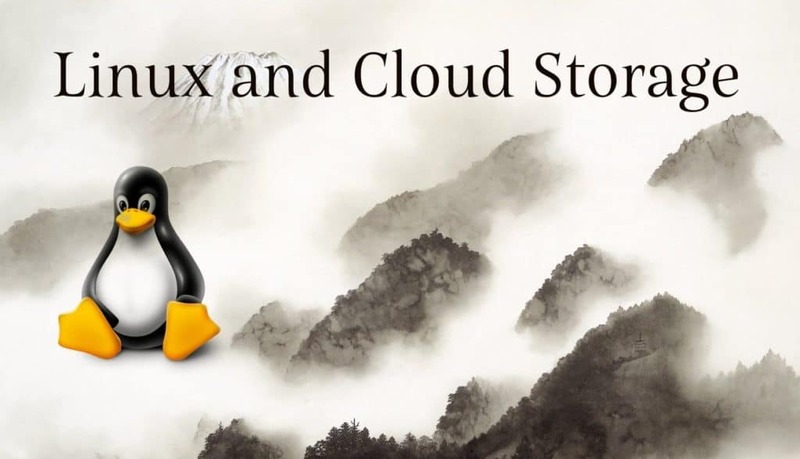 So in recent weeks/months I have been reviewing cloud storage providers and their integration into my Linux system. What would be nice, too, is an open source client. The start of cloud storage, probably still most used storage provider. But as I posted already, they have abandoned Linux support outside the most simple configurations. Furthermore, there is no open source client. Google offers quite some free storage space, but on the background sync service side things look bleak. There are a few open source projects, most of them half-baked, abandoned. I have tried a few of them (don’t remember all the names), but none of them worked consistently and reliably. Then there is InSync, for which I purchased a license. It works perfectly on one of my computers, not at all on another with practically the same configuration. And it is not open source. So hard to say whether this is a good option. All of them lack (as far as I can see) open source clients, and are mostly not supported by mobile applications. And then there is MicroSoft’s OneDrive. If you are like me a subscriber to Office365 you get 1T of cloud space for free. OneDrive is well supported in mobile applications (at least those I use), and above all, there is an open source client, command line style, which can run as systemd unit and sync your files happily. One of the next posts here will introduce the OneDrive Linux client in detail, but just to give you a feeling – I have about 100G of data in OneDrive synced across 4 devices, and it simply works. So for me the decision for now is clear – use an open source client that does what you want – help fixing bugs and adding functionality – and have great cloud storage on Linux – OneDrive! You just comment on external services above, but a selfhosted syncthing might fit your requirements. I run it between some Linux and Android systems. I am though only letting others read, so I offer a directory via https in a webserver, which is backed with syncthing. Should be possible to replace that with nfs, smb or davfs (not sure how the davfs clients are nowadays though). indeed, I was pondering this for quite some time, but there are a few drawback: for high availability and reasonable response times I need a halfway decent server, which my current isn’t. Then, I want decent integration in applications, in particular from my mobile. This means *not* that there is a mobile client, but that various apps support the cloud storage out of the box. And in both the above syncthing is unfortunately failing on me (no good enough server, no good 3rd party application support). I see, better response, “more like nfs with caching”. glusterfs and cephfs might actually be good for that, just that there are no mobile clients. I guess no opensource software is full filling your requirements.